Valves Online are pleased to announce the addition of a new solenoid valve to their existing range. 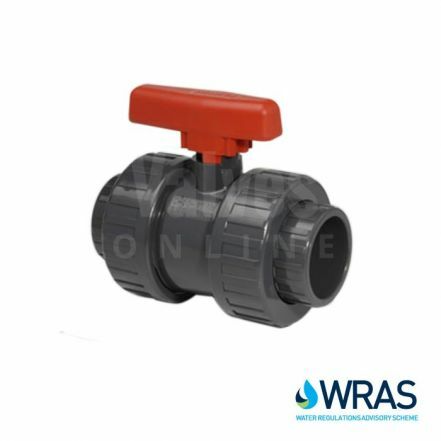 Valves are ‘normally closed’ in 12V DC, 24V AC, 110V AC and 230V AC; and are available to order from stock, supplied with a cable plug connector. They are one of the most economical valves currently available in the UK. “I’m pleased to say we now stock these valves in large quantities, ready for immediate dispatch”. Gary Hopkinson has become an expert in solenoid valves over the years, having nearly 30 years experience, within the solenoid valve industry. He has written many White papers on the subject and originally worked for Burkert in technical sales. 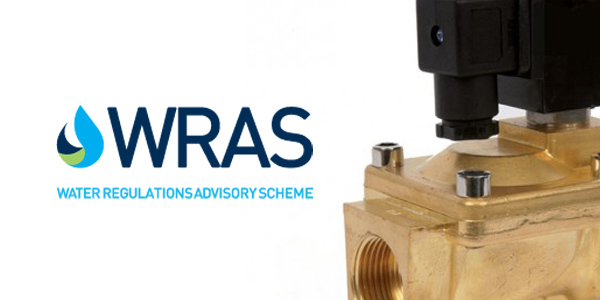 Valves Online's new WRAS Approved Solenoid Valve can be ordered online at www.valvesonline.co.uk or Solenoid Select. For further information, technical datasheets or should you wish to check the correct sizing of your valve please call our office on +44(0)1822 855600, +44(0)161 480 5700 or contact our technical department via email.